Fedex marked the item as delivered, but no package arrived at my apartment. I checked with neighbors, but they hadn't seen anything either. The front office has a policy of only holding over-sized USPS packages that are too big for our mail units. I filed a claim with Fedex, but they declined it. I also couldn't dispute with paypal because valid tracking was provided that was mark delivered. I thought it would be a loss until one day I went to the front office to pick-up an unrelated usps package and, surprise, they handed me two packages instead of just the one I expected. Of course, the second package turned out to be my missing RX 570. 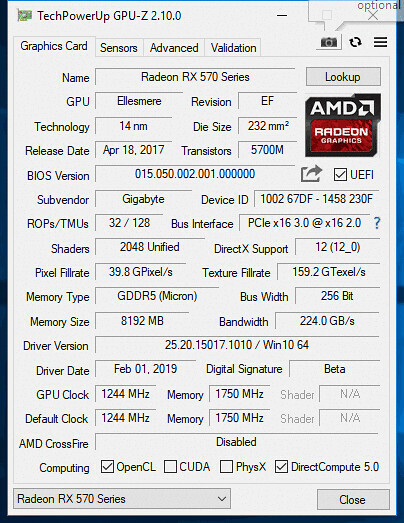 I installed it on my open-air test bench and discovered that GPU-Z was reporting 0MHZ GPU clock and 0MHZ Memory speeds. Also, Device manager reported that the display driver was stopped due to a problem with the device. 3Dmark and Novabench couldn't even identify the GPU. I had made sure to uninstall the previous driver with DDU in safemode before installing the GPU. I even tried re-downloading the driver and using the clean install option, but the problem persisted. 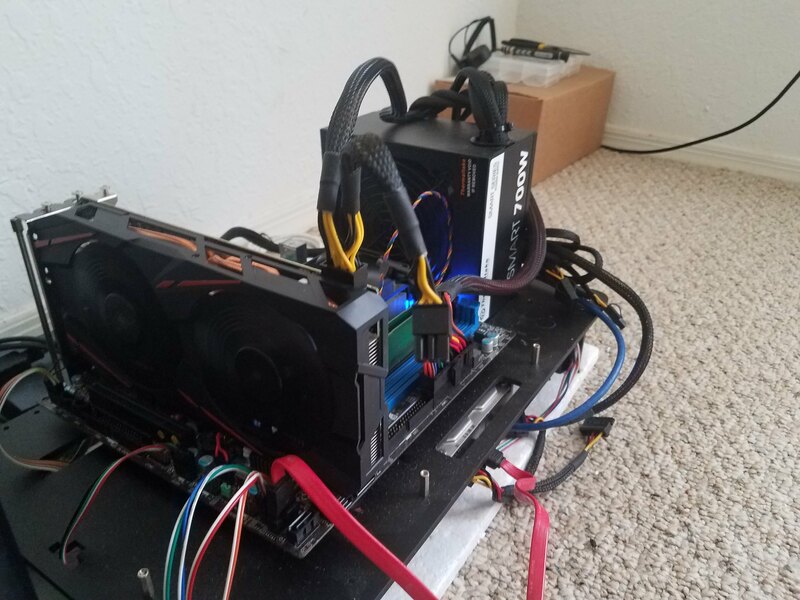 After some research I discovered the miner may have modded the bios of the GPU and used a patched driver to get windows to recognize the GPU. On Gigabyte's product page I found the stock bios file. I uninstalled the driver with DDU and used ATi/AMD ATIFlash to flash the GPU with the stock bios. I restarted the computer and installed the latest radeon driver. After a second restart, the GPU was working correctly! 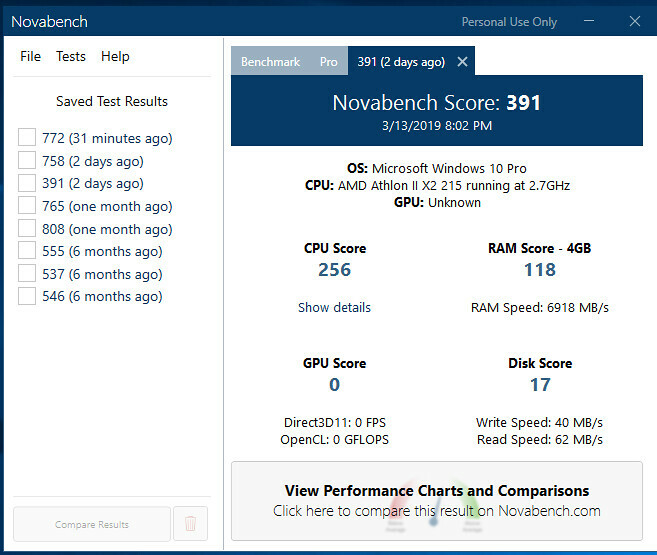 I was able to run all my benchmarking software and test a couple games. Everything was in working order. I guess you could say it was all a technical exercise since I don't really need the GPU anymore, but I figured as long as I have it I might as well try getting it working. That segues nicely into the conclusion of this blog. Earlier on I decided it would be a cool idea to do a giveaway and I can't think of a more worthy place to do it than here. The only couple of caveats are that you'll have to cover shipping costs and I'll only ship domestically within the continental U.S. Shipping internationally is too much of a hassle and it would probably cost a lot anyways. 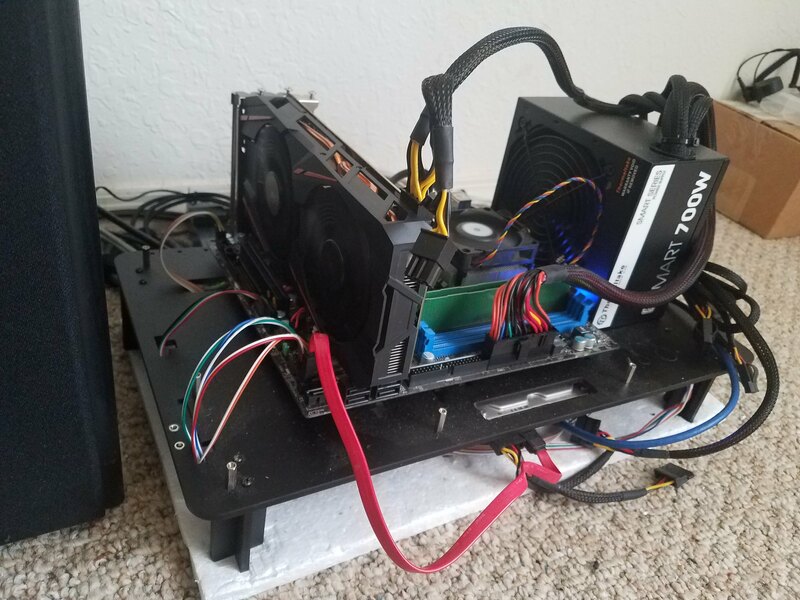 Preference will be given to those who are in desperate need of a GPU upgrade, but feel free to comment below if you are interested. I'll check back time from time and make a decision. As of now, there's no established timetable. Good Luck! It was a tough decision, but I have selected NymbusZero for the RX 570 giveaway!!! He's already been notified via PM. Hopefully I'll be able to do something like this again and, perhaps, expand the scope to more countries like the UK. Nice to see all the interest in this giveaway. As a heads-up, I'd like to let you all know that I've I've decided to select a winner this Saturday. The lucky winner can expect a private message from me so that I can get a zip code and calculate cost of shipping to the home address. I would like to participate and thanks for this giveaway. Hey D4kphoenix. Do you live in the US? Your location is listed as Serbia on your profile. my 1070 is dying for some reason, one of the fans doesn't spin above certain RPMs. Tried disassembling it to fix it too and that didn't work. I've been to the US for a holiday before and I must say you americans almost live on a different planet! I loved it!! Thanks for the giveaway this would be an excellent upgrade for my wife's failing RX 460 as it seems to be artifacting a lot here recently on almost everything she plays about 3 times a month these past few months. Not to mention that her Mom was just diagnosed with Stage 4 lung cancer and it is hard on both her and I. This would be a great way to brighten her day and help take her mind off of things so she can go back to gaming again without crashes. Good luck to anyone who wins as that is a nice Video card that will definitely make someone very happy! It would be amazing to get. 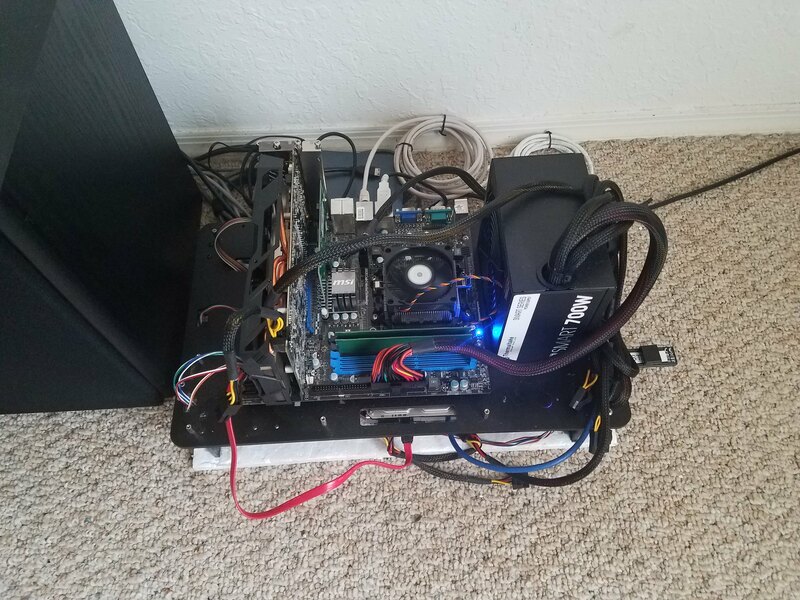 Been trying to save up for a new gpu but bills keep getting in the way. Even if I don't win this it is still an amazing opportunity and really cool of you to do. Thank You! Consider yourself the first entrant. Good luck! Wish I could expand the giveaway to other regions, but it's not feasible. It would cost nearly as much as I paid for the card.